Aboard Argo, a colonization ship bound for Eta Cephei IV, people are very close - there's no other choice. So when Aaron Rossman's ex-wife dies in what seems to be a bizarre accident, everyone offers their sympathy, politely keeping their suspicions of suicide to themselves. But Aaron cannot simply accept her death. He must know the truth: Was it an accident, or did she commit suicide? When Aaron discovers the truth behind her death, he is faced with a terrible secret - a secret that could cost him his life. In 2088, humankind is at last ready to explore beyond Earth's solar system. But one uncertainty remains: Where do we go? Astrophysicist Reggie Straifer has an idea. He's discovered an anomalous star that appears to defy the laws of physics and proposes the creation of a deep-space mission to find out whether the star is a weird natural phenomenon or something manufactured. Paleontologist Brandon Thackery and his rival, Miles "Klicks" Jordan, fulfill a dinosaur lover's dream with history's first time-travel jaunt to the late Mesozoic. Hoping to solve the extinction mystery, they find Earth's gravity is only half its 21st-century value and dinosaurs that behave very strangely. Could the slimy blue creatures from Mars have something to do with both? BONUS AUDIO: Includes an exclusive introduction written and read by author Robert J. Sawyer. 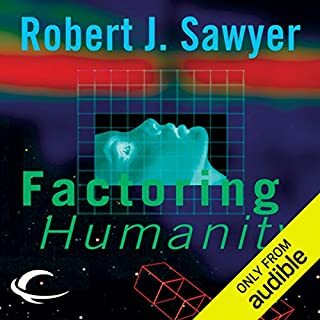 ©2002 Robert J. Sawyer (P)2009 Audible, Inc. If you could sum up Starplex in three words, what would they be? The inclusion of pretty accurate physics mixed into a good story. The part about how to learn to communicate with a whole different species was worth the price of admission. This would never make a decent film. The technical physics would be left out. Not a great book. The story is mostly told in a non-linear fashion, jumping from time to time. The majority of it being told by the main character to a being on an alien ship. The alien ship actually has nothing to do with any conflict in the books universe. I believe this to be a tribute to Clarke by Sawyer. It is written in a similar style to Clarke and Sawyer even mentions one of Clarke's biggest books, Childhood's End. 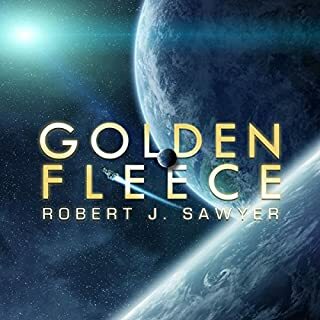 I like all six of the Sawyer books I have read, but if he was trying to write like Clarke, I do not believe he captured Clarke's ability to show the wonder of space. That being said it is still a good book. I believe I am a hard customer to please, but Sawyer has yet to produce something I could give less then four stars to. There is lots of science in this, especially physics. There is lots of explaining science in this that might turn some people off, but I was not bothered by it. 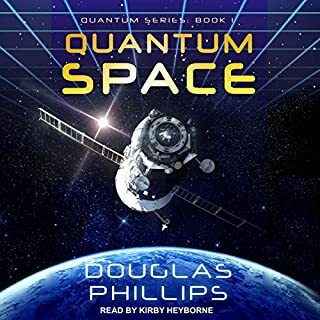 The story includes, Green Stars, Dark Matter, Time Travel, Gateways, Space Biology, Macro Life, a glass man and the word Billions is often used to describe. A very small part of the book deals with an aging man going through a middle age crisis and how it effects his marriage. Another bigger part is a kind of a "Make Love Not War" theme which I found a little annoying. Bad guys who try to kill you are forgiven and become your buddy. There is also a part of the book where scientist fight a military with makeshift weapons and the scientist come out on top. I found that I little hard to swallow. If you like this, you will want to read Childhood's End by Arthur C. Clarke. My favorite Sawyer books are Terminal Experiment, Flash Forward and Calculating God. As mentioned before no Sawyer book has disappointed me yet. I've read most of Robert J Sawyer's books and this is by far my favorite. What made it so interesting is how the author took very big ideas and weave them into a story. Being a student of many science-fiction books he truly brings up some unique concepts and the added to the mental candy. Sawyer does what he does best; captivates me from page 1 and never let go for a single paragraph. Without giving away the plot, the book is a little confusing at the outset. However, stick with it and all will become clear. I thought the author could have provided more details regarding his description of futuristic objects and events. I found it difficult to visualize some of the things in the book. However, the shortcoming was more than offset by the imagination of the author and the flow of the action. A good listen. Took a little while to get going, but then it was worth it. Nice listen. This was truly an incredible book. 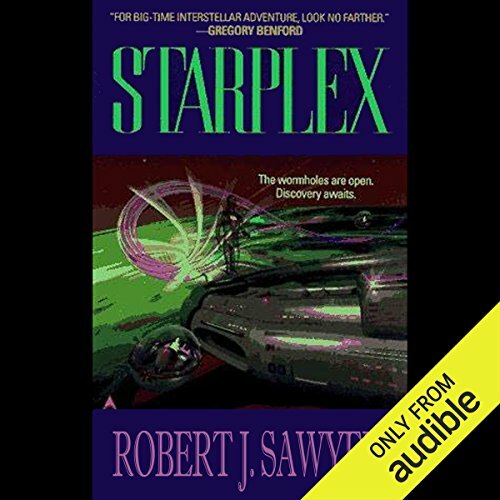 Starplex was a rare exploration of the Space Opera sub-genre, and as Robert J. Sawyer intended, did not focus on a military plot as the central theme, but rather, a peaceful group of scientists who's mission was to make peaceful contact with other races via a vast network of 'shortcuts' or stargate type devices. 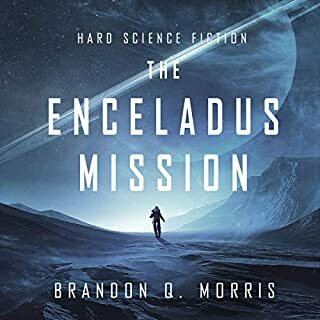 Yes, there is certainly space combat and battles, but what makes this book so different is the anchoring in real science fiction roots -- at it's core it's about science, and the extrapolation and exploration of 'what-if' scenarios. It seeks to tease apart answers to current scientific knowledge. To say this book was riveting was an understatement. I read it in 24 hours, and wished there was a whole series like it. But alas, this book is, and must be, fully self-contained. Starplex plucks the most melodious strings of science fiction, and turns them into a symphony for the mind. The various races described in the novel were also fascinating, each with distinct cultures and idiosyncrasies. Sawyer is a man with an incredible imagination. Almost 20 years after publication this book remains singular and utterly engaging. The characters were believable, interesting, and reasonable - not the simplistic jerks you often see in tv shows to cheaply heighten drama. 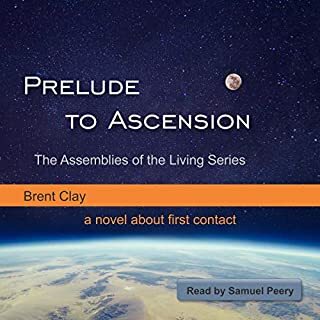 If you like astronomy and physics and like to read entertaining stories where they are an important focus, this is a story for you. 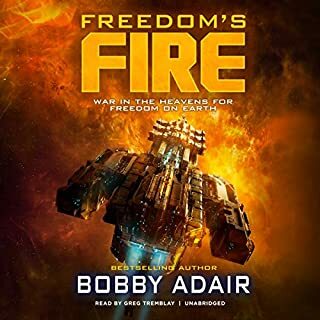 Well worth a listen if your looking for a good space opera. Good addition to my collection. What was one of the most memorable moments of Starplex?